Wavy hairstyles are the perfect way to wear your hair this summer. They go well with hair of any length and texture. They add an element of fun and playfulness to your look. What’s more, you can even modify your fun day look slightly to go all glam with wavy hair for an evening out. We tell you here top 10 wavy hairstyles that you can don this year to make an impression a la some of the hottest celebrities. If you have medium length hair, you can put on your rollers and let your long and wavy locks flow. Sweep them on a side in the evening and transform yourself into a dazzling diva like Amy Adams has done here. Chop your hair to the length of your jaw in layers. The length of the hair has to be jagged and once you curl your hair, you will have the curls framing your face and falling on either sides of your face, right from the temple to your jaw. If you have medium length hair, you can part it gently on the side or in the center and soft loose waves are created using minimum product to hold the hair in place. This hairstyle goes really well with people having long or oval faces. Pull back a bit of your hair from the front and add a jeweled accessory to create a halo like effect around your hair. Let the rest of your hair fall freely around your face. You are all set for an evening out. Make a partition in the center and mix in some larger waves with smaller ones and let your hair fall on your shoulders. Don this hairdo with a flirty or floral dress and you have your chic girl next door look. The side ponytail is her trademark hairstyle. But this time around, Taylor Swift has flowing curls on her forehead for a really soft look. Her naturally wavy hair is secured in a low ponytail. The look can be held together with a light hairspray. Jennifer Garner works even a simple look like a half updo with her wavy hair. 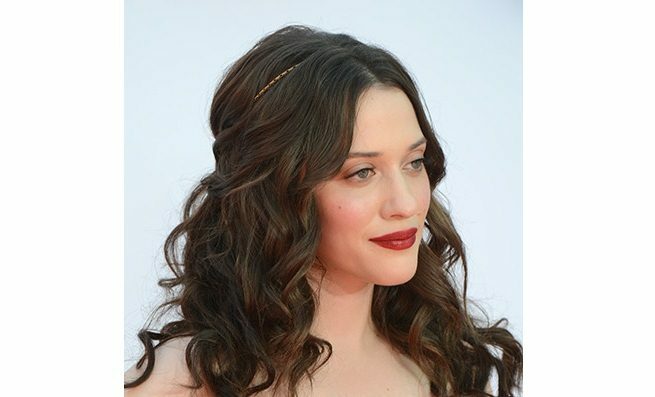 This hairstyle works well with even light waves as well as it works on heavy waves. Apply some styling cream on your waves and pull back a bit of your hair in a half updo and you are all set to go! If you don’t think that your hair is voluminous enough to curl it and let the waves bounce off you, then get the volume the Miley Cyrus way- get extensions in colors matching your hair color and clip them on and gently curl them by wrapping them around a curling iron. There! as simple as that you have wonderful flowy wavy hair. 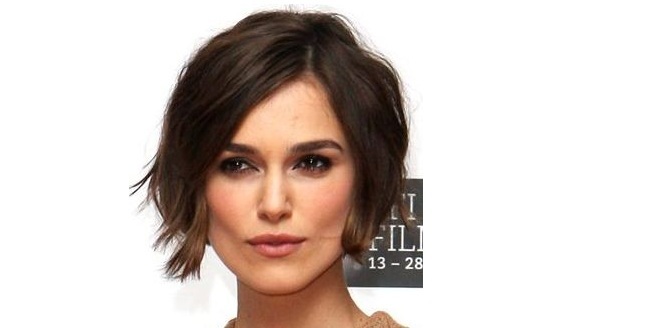 If you have the kind of bone structure that Keira Knightley boasts of, then this spring is the best time to try this look. Her elfin face if perfect short bobbed hair cuts. Just part your hair on the side and let your waves flank your high cheekbones. Even if you don’t have goddess like golden hair that Kate Hudson has, this is one look that you should try if you have medium length hair. Part your hair in the center and comb down your hair and curl the ends such that the ends of your hair have heavy waves. They can make you look gorgeous in no time!